2389 Botsford Street Hamtramck, MI. | MLS# 218075463 | The premier resource for all real estate information and services in Metro Detroit. 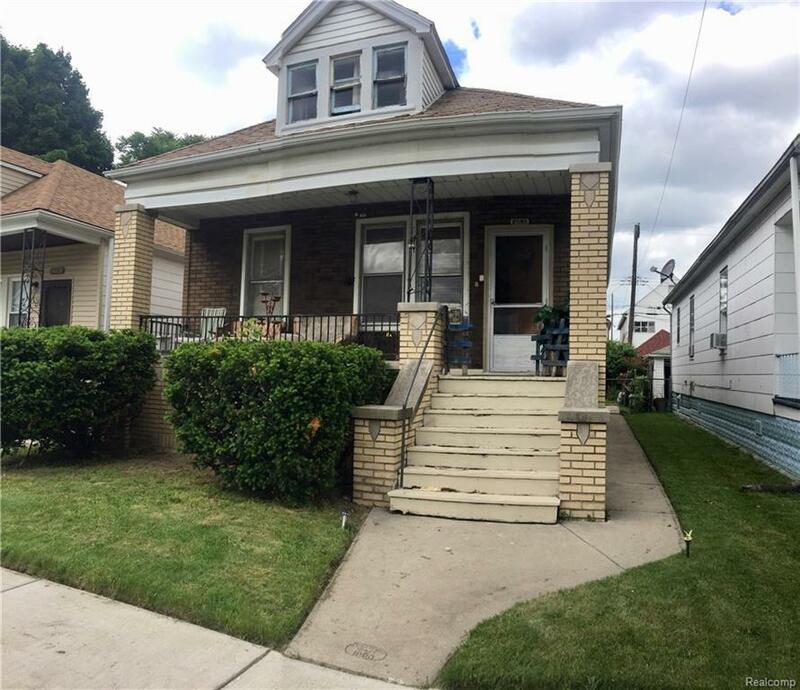 INVEST SPECIAL IN HAMTRAMCK! THIS WILL NOT LAST! IT IS PRICED TO SELL! Large home with a lot of potential! Home will need a full rehab. Large rooms, privacy fence and more! Bring you offers today!